They work so hard for their grandchildren they barely have time for them. 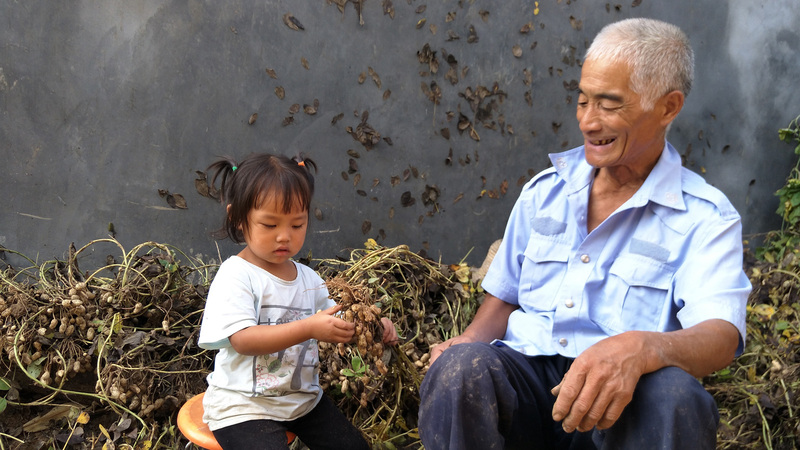 Millions of grandparents in rural China work so hard to feed, clothe and house their grandchildren that they have precious little time and energy left to play or teach them. That’s where OneSky comes in. With parents leaving to find paid work in city factories – children are left behind, meaning grandparents can never retire. Their farming work is never-ending and relies on traditional skills however parenting has to take a backseat to simply continuing to survive year after year. 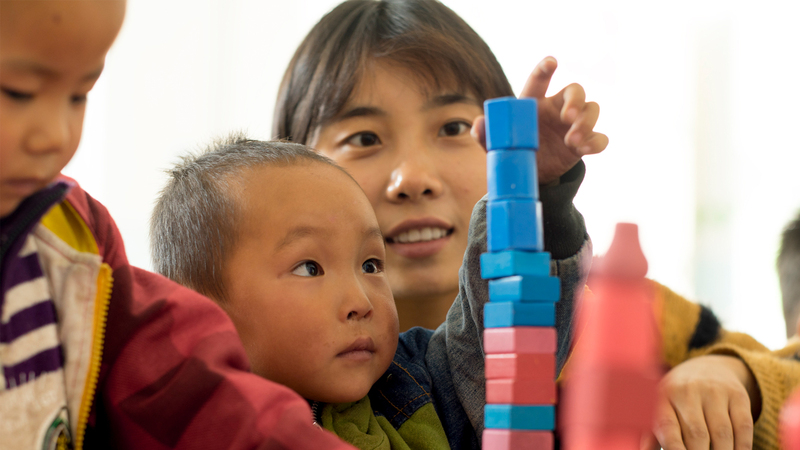 In rural Chinese villages where OneSky runs its Village Model – up to 85% of young adults have left. 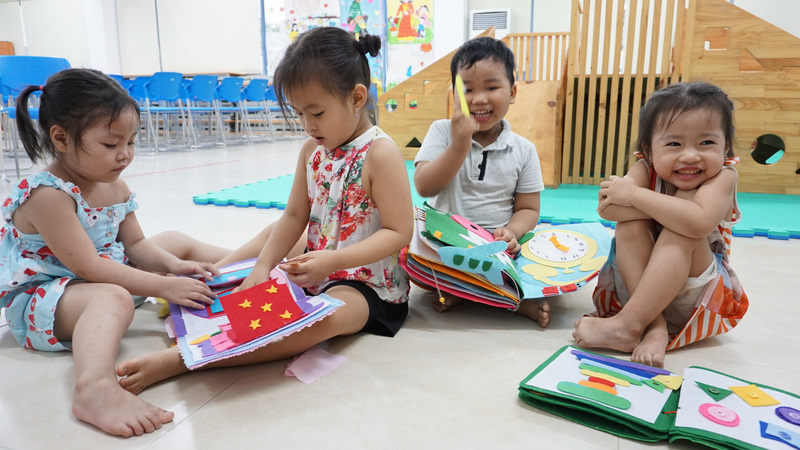 The Village Model provides these communities with early learning centers and community support aimed at helping vulnerable young children thrive. 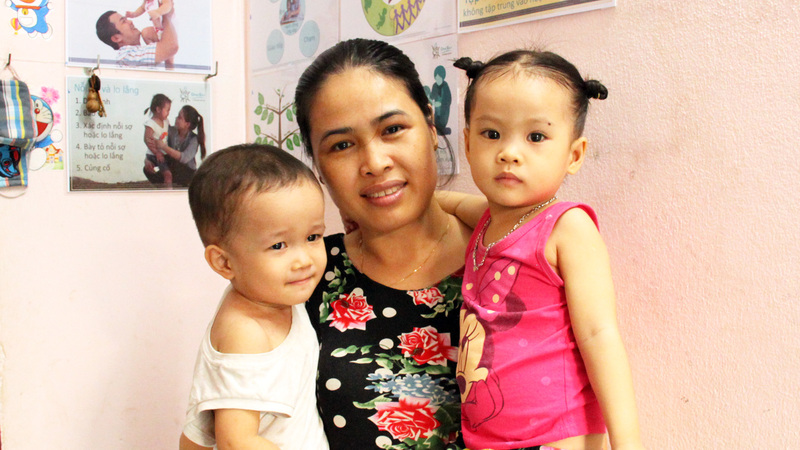 OneSky trained Family Mentors conduct home visits where skills training encourages time for play and learning. For overworked grandparents, it offers vital support. For the young children it helps, it means the chance to develop at a vital age – eventually entering state school ready to progress. https://onesky.org/wp-content/uploads/2018/11/kidgran.jpg 900 1600 Steve Jackson /wp-content/uploads/2018/02/onesky_logo_AW-CMYK_20th_b-300x119.png Steve Jackson2018-11-15 12:29:092018-11-18 10:11:58They work so hard for their grandchildren they barely have time for them.